Missing Solid Cloud DCIM Access and Control? Today there are many IT device companies that provide great physical hardware. There are also many good DCIM software tools out there to choose from. But the one piece they’re all missing is a solid DCIM Access and Control solution to their hardware – and other vendors’ hardware and all the newfangled Virtual Appliances multiplying like mobile apps! 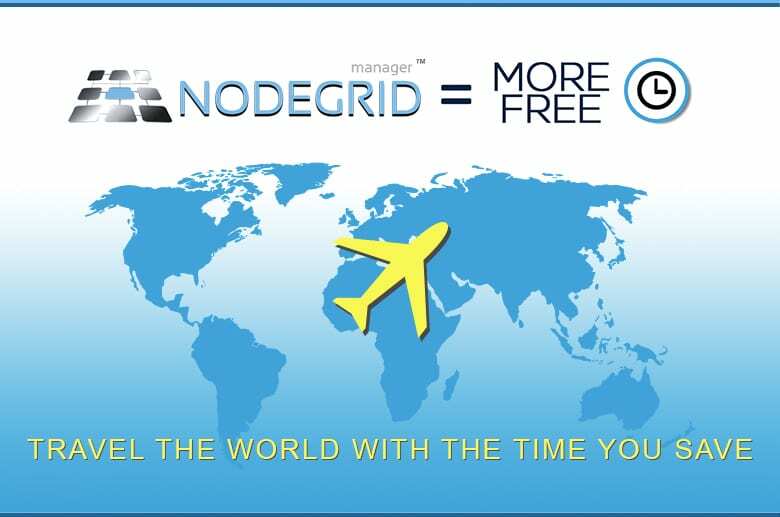 The good news is, no matter where you are along the journey toward partial or full data center virtualization (private or public cloud), NodeGrid Manager™ provides a comprehensive multi-vendor DCIM Access and Control Solution for both your physical and virtual infrastructure. With NodeGrid Manager, setting up and managing your Software-Defined Data Center IT infrastructure is easy. Back in the day, our talented team engineered and set the standard in console servers, PDUs and IPMI appliances. Now we’re delivering Access and Control for all your Physical and Virtual IT Assets with the world’s first DCIM ready Access and Control solution. Best of all, NodeGrid Manager™ runs in a Virtual Machine which easily scales with your cloud to meet all your access control needs. Today’s existing console access tools are becoming obsolete. They’re nearly a decade old with little to no support. They don’t support virtual appliances, and they don’t easily integrate (if at all) with more than one vendor. Contrast that level of support with ours. We fully support our software. Let ZPE Systems take care of your infrastructure with our brand new DCIM software designed for the increasingly virtual data center. NodeGrid supports console servers, service processors, storage, network and power appliances from multiple hardware vendors with ease. You can count on us to be there if and when you need us. We’re also burning the midnight oil developing new features and functions to make your DCIM experience even easier and faster. Schedule a demo today. Take NodeGrid Manager out for a spin – You’ll be glad you did! 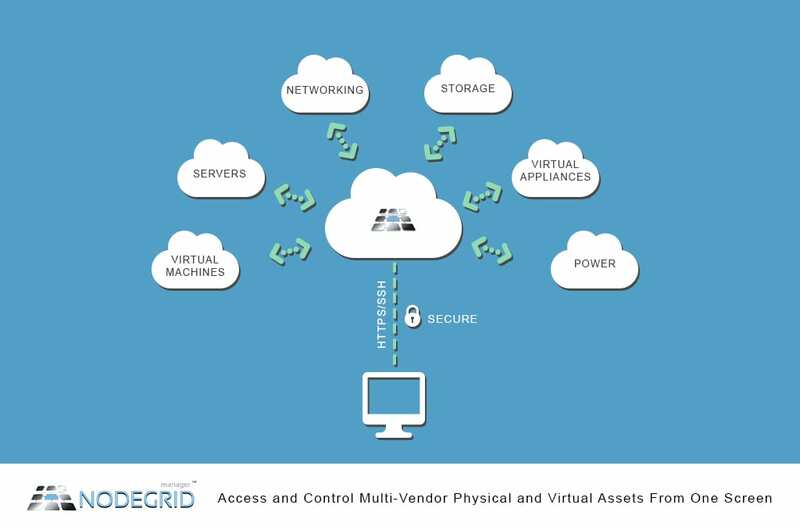 NodeGrid provides you full MKS, vKVM, SOL, IPMI, Web and CLI access of your physical and virtual data center equipment. NodeGrid installs from a bootable ISO. We supply everything you need in one package. NodeGrid shakes hands with your IT operation’s authentication and authorization systems with full AD/LDAP integration. In case you missed it, we’ve picked a winner for our Aqua Kauai resort sweepstakes. Congratulations to Michael Preble out in Centennial, Colorado! We hope Michael enjoys a well-deserved break from architecting IT solutions. We all need a break every now and then. Share the post "Missing Solid Cloud DCIM Access and Control?"